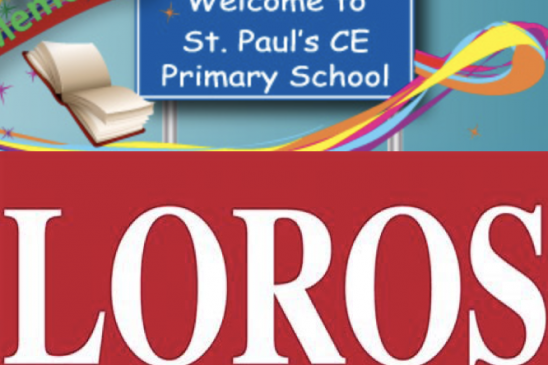 On Thursday 8th November, children at St Paul’s CE Primary School, Woodhouse Eaves enjoyed a day full of fun and fitness as they raised money for Loros Hospice. Lowe Electrical sponsored Lily who spent the day with her class mates in a number of movement activities which are designed to help with good motor development skills. Attention, listening, balance, co-ordination, muscle tone and visual motor skills are key indicators of ‘learning readiness’ at school, and the “FINS” (Fitness in Schools) coaches worked with the children throughout the day. A big well done to Lily who has raised over £100.00 for the Loros Hospice Charity… great work!